It started with my husband. 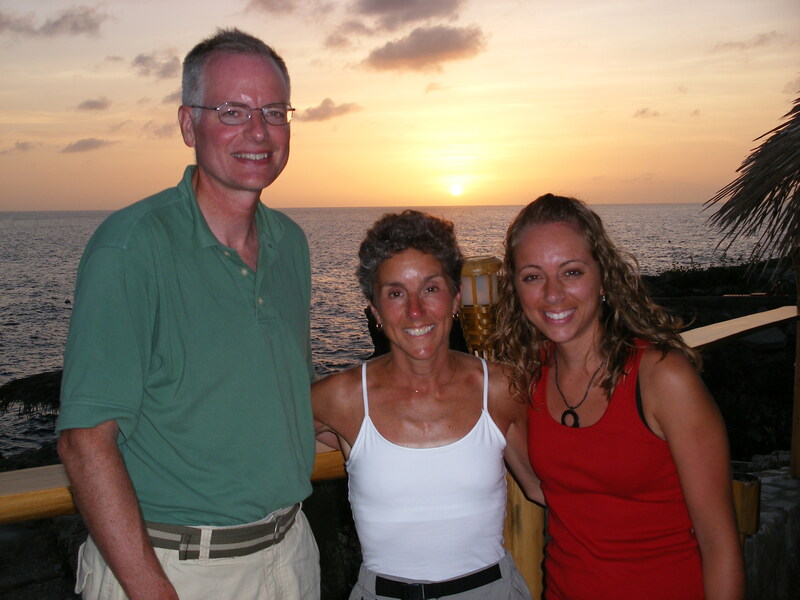 During his senior year of college, he spent a week in Antigua with his parents. Not with his brothers, just him and his parents. It made a big impression on him, and he felt it was a special time shared with his parents before he left school and started his first job. At his suggestion we decided to replicate it. Even when they were young, we told our children about this plan. When they graduated from college, we would take them – not their siblings – on a trip, to a destination of their choosing. Over the years, it became my favorite dinner time probe. Where do you think you will go for your graduation trip? Our first trip was to Jamaica. Our daughter, Karen, wanted a beach vacation, and a place to relax and soak up the sun after a hectic senior year. We found a wonderful small resort, Catcha Falling Star, perched on the cliffs south of Negril. We loved our round air-cooled cottage, jumping into the deep blue waters off the rocks, reading by the waterside, and sampling the local fare for dinner. It was a week of pure relaxation and slow pace. It was on that trip that Karen shared with us the depth of her love for her now-husband. Truly a special time! The next trip took us to Alaska. Our son, Carl, was looking for adventure and wilderness. Traveling around the southern portion of the state our favorite venue was Bowman’s Bear Creek Lodge on the Kenai Peninsula. 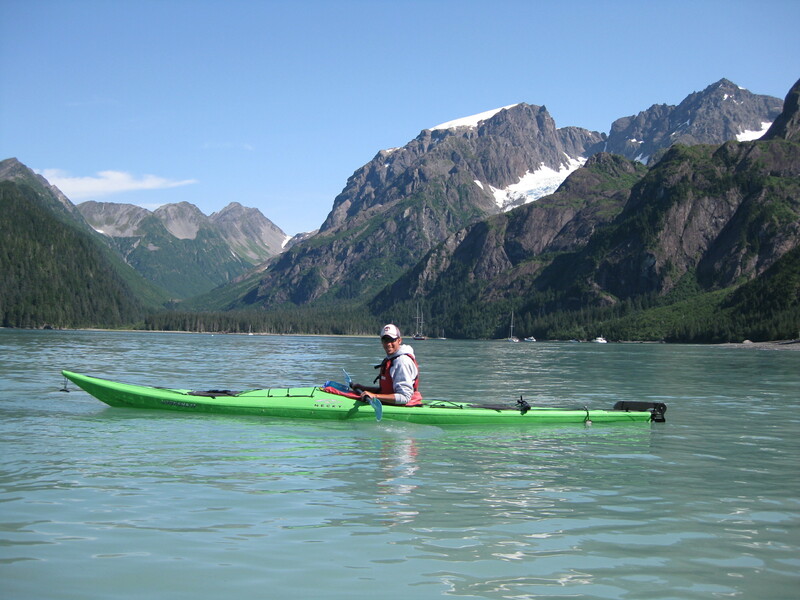 From there we experienced sea kayaking in Resurrection Bay, fishing for salmon, hiking on glaciers, and enjoyed the best weather of the trip. The rustic log cabins at Bowman’s and delicious dinner savored on the porch were the perfect complement to our outdoor experience. We especially relished that week with Carl, as soon afterwards he left for a year’s study abroad as part of his master’s degree program in International Relations. And now the third and final trip. Erik will graduate this spring and has selected Banff and Jasper in the Canadian Rockies for his trip. Hiking and mountains were the key ingredients for him. The tickets are purchased, lodging reservations in the making, and anticipation is growing. Now all he has to do is get his diploma. That will be the end for this generation. Will they continue the tradition?